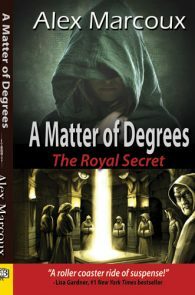 Growing up with a hankering to be a police detective, trained for a career in food science and technology, Alex Marcoux found her true calling in writing. Inspired by the political climate of her new home in Colorado, her debut novel, Façades was published by the prestigious Haworth Press. 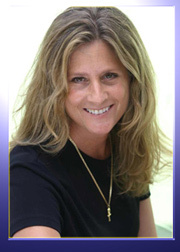 She has been a finalist for Lambda Literary, Golden Crown and Gaylactica/Spectrum awards. 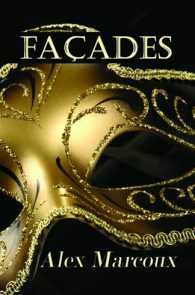 Her novel Facades was the recipient of the Colorado Gold Pen Award. She lives in the Denver area with her partner, son and a Shih Tzu named Maxie. 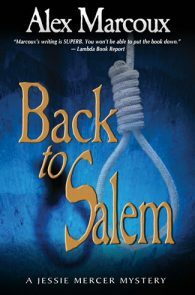 Back to Salem, Finalist, Lesbian Mystery. A Matter of Degrees, Finalist, Speculative Fiction. Back to Salem, Finalist, Speculative Fiction.